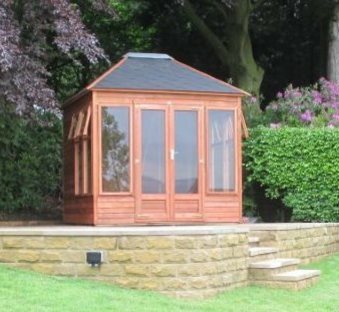 The contemporary design of the Chatsworth allows maximum light into the summerhouse. 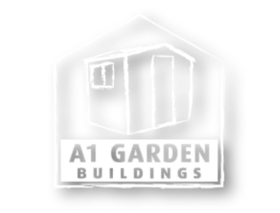 The building features double doors, full pane windows and 2 opening windows each side, with a tile effect felted roof. All buildings supplied with a floor.